There’s a big game coming tomorrow. 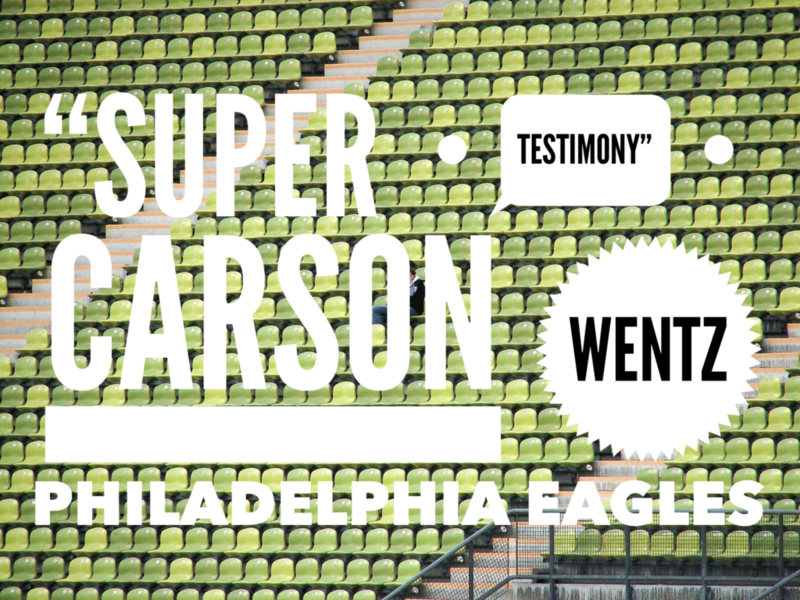 Check out the testimony of Carson Wentz, one of the The players on The Philadelphia Eagles team. Win or lose, Carson understands there is a bigger Victory coming one day!